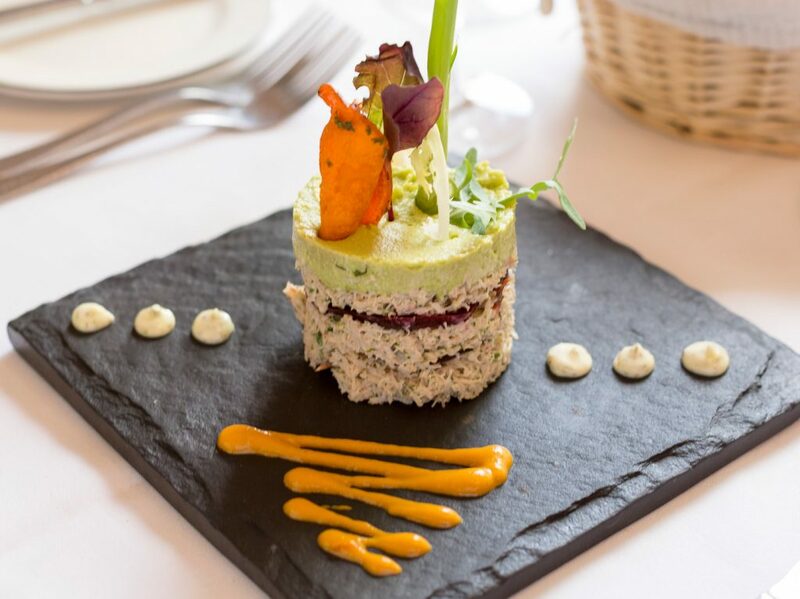 A blend of modern cuisine with fresh style. 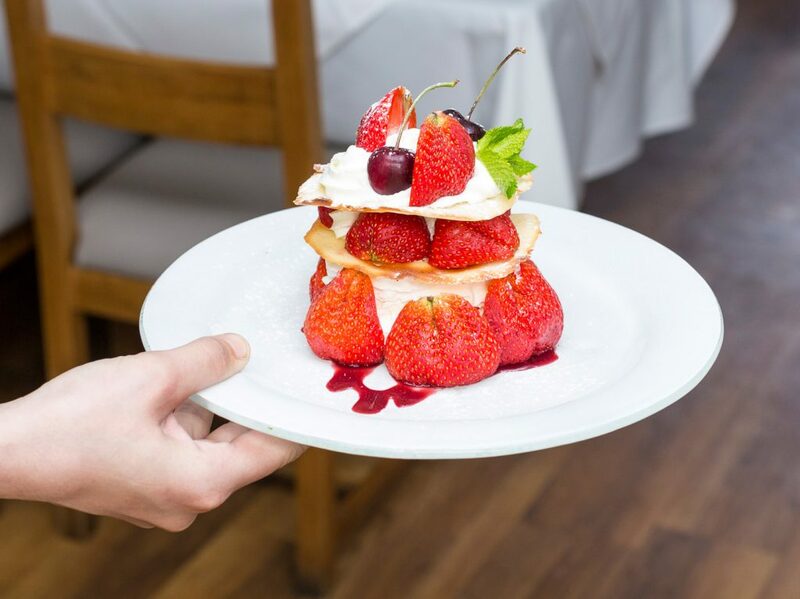 We pride ourselves on using the freshest ingredients to produce traditional dishes with a new twist. Chez Jerome is situated in the heart of Dunstable with ample parking just a few steps away. 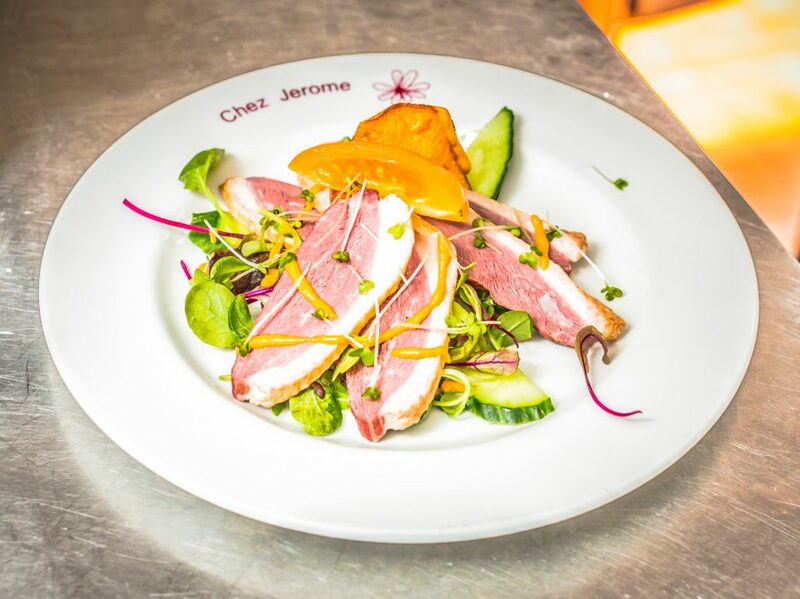 Whether it’s a mid-week or business lunch or a leisurely dinner, Chez Jerome has created seasonal menus using the finest, locally sourced, ingredients. We offer a set price, 3 course menu, for Sunday Lunch with cool, mellow live jazz. We vary the menu each week. To book a table you can call us on 01582 603310 or please use our online booking system here. 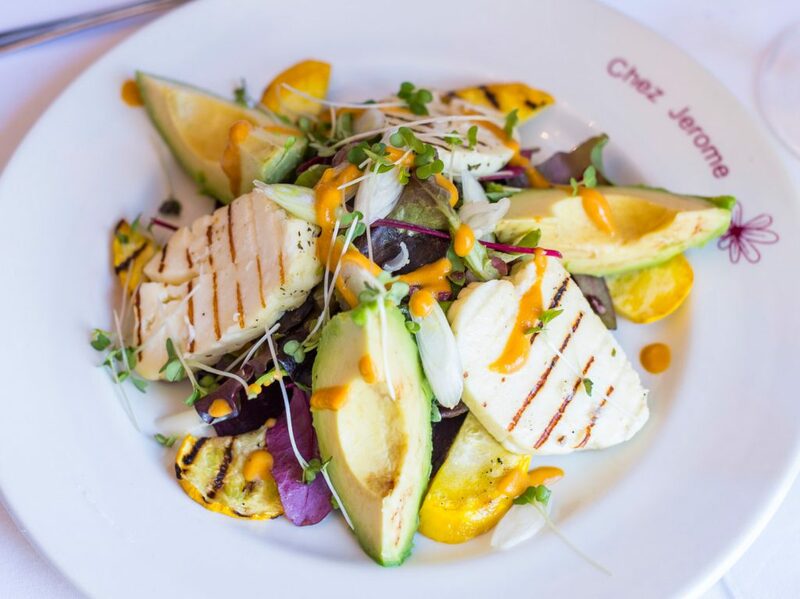 We’ve eaten at Chez Jerome on a number of occasions and Lina, Jerome and their team always give great service and produce excellent food. They have a lovely selection of wine and the ambiance is warm and welcoming. We’ll definitely return very soon. Received a warm welcome on arrival. Foie gras for starter which was amazing. Confit of duck was yummy and crepes suzette, absolutely delightful! Good value for money. If you like classic French food is definitely worth a try. This was my first visit to Chez Jerome and I thoroughly enjoyed my meal . The food was delicious and well presented and the service friendly and efficient. Lunchtime price was very reasonable. We will certainly be going back and recommending to friends. Once again Lina, Jerome and their wonderful team made us feel so special, from the moment we arrived. The food, as always, was served and cooked to perfection. Everyone’s dietary needs were catered for. Thank you Lina and Jerome.